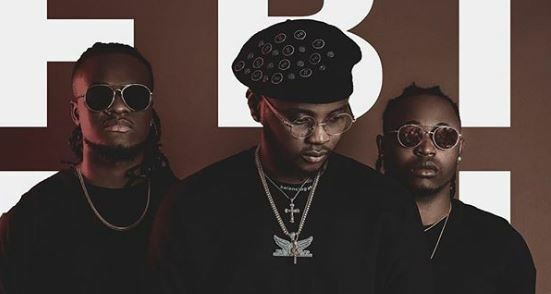 The ‘For You’ singer made the announcement shortly after sharing the tracklist for his forthcoming sophomore album, ‘No Bad Songz’. Joining Daniel’s team are singer, Demmie Vee, and record producer, Philkeyz. Philkeyz has a somewhat successful track record in the music industry, working with artistes like Yemi Alade, CDQ, May D, among others. Demmie Vee also collaborated with artistes like 2baba and 9ice. Daniel is still in an unresolved legal battle with G-Worldwide, a record label he was previously signed to. Despite the continuous tussle, Daniel has continued building his own record label.